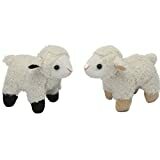 Visitors to Green Dragon’s ‘Spring Babies’ event can expect to see lots of new arrivals over the Easter holidays, including Oxford sandy & black piglets, goat kids, ducklings and chicks, and of course, there will be plenty of newborn lambs to bottle feed too. Sheep come in all shapes and sizes as there are seven different rare breeds on the Buckinghamshire farm. Plus, in the Wildlife Zone and Pets’ Corner, staff will be sharing their expertise on native species – both exotic and small mammals – and how they have their young. 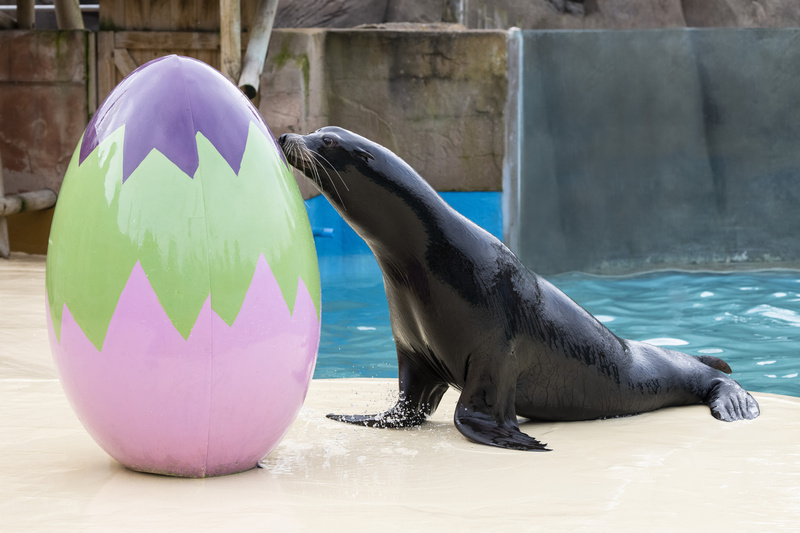 From 13th to 28th April, over 50 giant, brightly-coloured eggs will be popping up all over West Midland Safari Park’s walk-through areas – including the Sea Lion Theatre – as part of their annual Easter Eggstravaganza. The giant eggs will form part of an interactive Eggsplorer’s Trail, where guests are invited to find hidden eggs for a chocolate treat reward. There’s also an exclusive competition, which involves taking a picture with the final egg on the trail and posting it to the Safari Park’s Facebook page to be in with the chance of winning a Family Annual Pass. 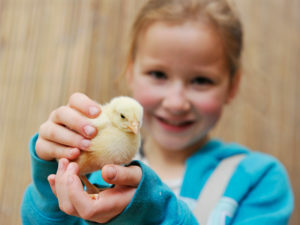 A whole host of egg-citing Easter events and activities will be taking place at Birdland throughout the holidays, until 28th April. Young visitors are invited to take a dive into the deep at SEA LIFE aquariums across the UK this Easter and become Jawsome Rangers, on a mission to find the missing shark teeth. 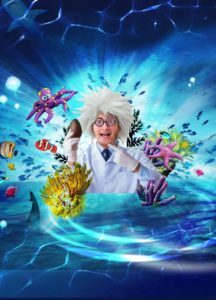 Help Professor Finn locate the large Play-Doh model shark teeth within the tanks while discovering facts about the different species of sharks and rays at SEA LIFE. Jawsome Rangers will also get the chance to follow an egg-citing Easter activity trail to find a variety of shark eggs for special Easter rewards, including a Play-Doh gift to take home. 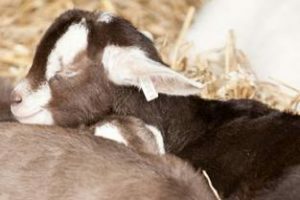 Visitors to Kent Life near Maidstone will get the chance to meet adorable baby lambs, goat kids and piglets on a visit this Easter. 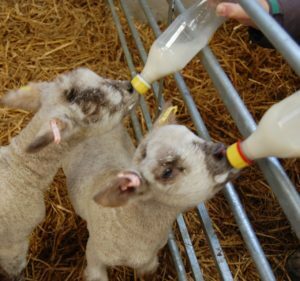 They can also have a go at bottle feeding the lambs and kids in sessions throughout the day, with no need to book. The attraction is great for families with younger children, with an Easter show in the Big Top, fun farm rides, a cuddle corner, exciting owl flying demonstrations and Easter bunny trail all available until 22nd April.